Hey Everyone and welcome to this weeks installment of #MeetTheBeauties. Today is all about Double The Monkey Business. I am Yvonne. 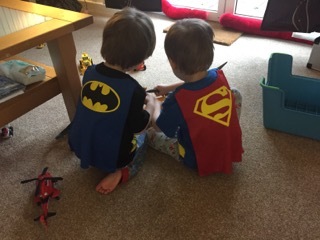 I married my husband James 8 years ago and I am a twin mummy to two little monkeys, who are four in September. I started my blog in January, and I have been hugely surprised by how much I have enjoyed it. I also have a day job, Reporter/Sub-Editor for a newspaper. The majority of my blog is based on parenting. So I decided to pick a simple and easy to remember title. 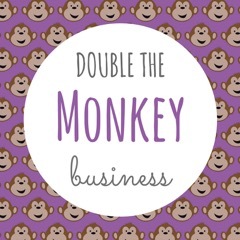 I have twins (double) who are always up to mischief (monkey business), so Double the Monkey Business was born! My current blog has been on the go since January. However, I did have another blog which I had for a few years, but that has went to the great blog scrapheap now. For my first blog, I pretty much used it as a diary. In my mind it was something for my kids to look back on and read when they are older. However, I didn’t like the platform I was on and decided to have a full makeover. By that I mean change everything and start again. Double the Monkey Business started as a way to raise awareness of HELLP syndrome and pre-eclampsia. I suffered from both during pregnancy and I knew very little about both conditions. Since then the blog has grown and grown. It has become something I never imagined, it has been a pleasant surprise. 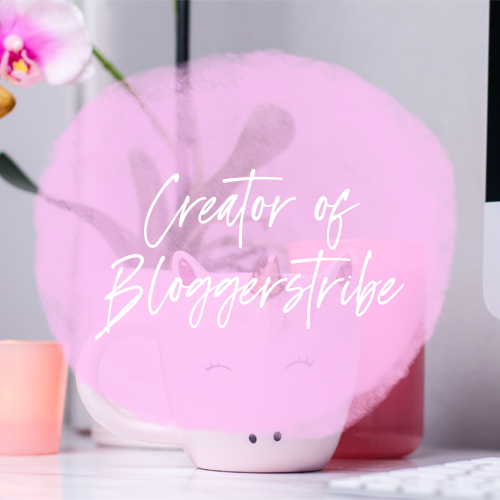 Speak to other bloggers, get to know them, learn from them and don’t be afraid to ask questions. 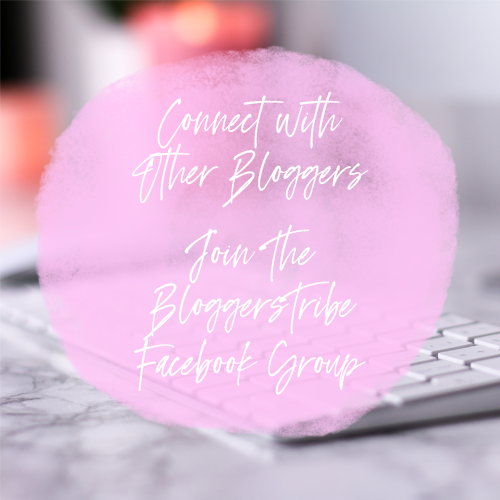 I have been really lucky to find an amazing bunch of bloggers, some of whom I consider close friends - even though we have never met. I think that has made my experience richer and we keep each other going. Oh and don’t expect too much too soon, it takes time to build up a readership and for people to get to know you it won’t happen overnight. Take it at your own pace and don’t forget to enjoy it. I am an Open Water qualified scuba diver. On the first dive after I qualified, I swam with three whale sharks. It took my instructor 672 dives to have that experience. I am very lucky! Definitely through parenting, that provides me with 99% of my blogging material. Who knows what I will write about when they are grown up! I was a bit of a party animal when I was younger, but these days I am just happy sitting in with a nice bottle of wine and some good food. 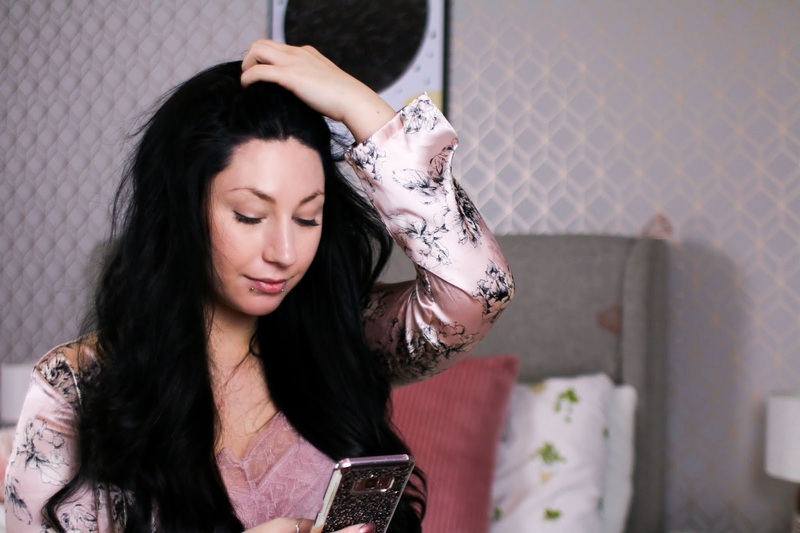 On a perfect night in I would have a digital detox, but as a blogger that is easier said than done. I sometimes cant resist checking my phone just in case I miss something. Oh gosh this is a hard one. You know I found my posts about HELLP syndrome the most cathartic and it has had the best reaction from readers. However, my favourite post has to be the ‘Leaving Home’ post (http://doublemonkeybusiness.co.uk/2016/04/14/leaving-home/). I didn’t outline it on the post but that was my personal experience of leaving home and going off to university (funnily enough some readers assumed I was the mum in this post and my daughter had left home). I wrote it one day when travelling home from a weekend at my parents. For some reason I started to think about when I left home to go to university in Glasgow and how that felt. I often wonder if I should do a follow up to it and do another chapter. But I am not sure if people want to read stories about a drunk university student ha ha! 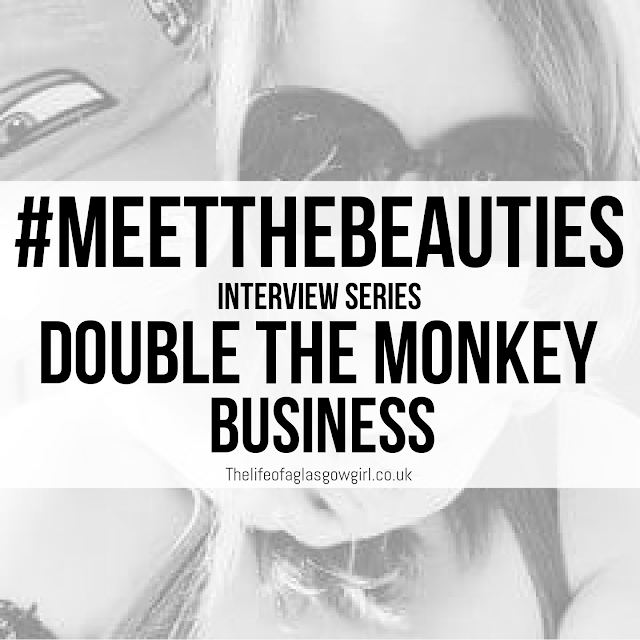 Special Thanks to Yvonne from Double The Monkey Business.